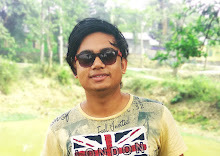 Dear Friends welcome To This Post And In This Post, I Will Share you Some Best Android Games Which Is Absolutely Free. Some of the Games Are Action And some Racing Games That I Have Shown In The Video If You Want To Check Out The Video Than You Can. 1st Game Is Into The Dead 2. Into The Dead 2 Is A Sequel Of Into The Dead, Its I a zombie Killer game And The Graphics Quality Of the Game Is Awesome. And you Can Play this Game On A low-End Phone. Pretty impressive Graphic And Awesome visual Quality. 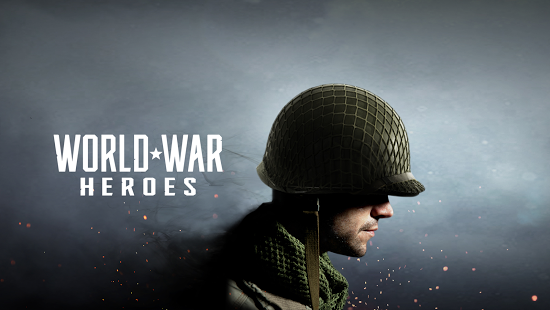 World War Hero's Is An Action Shooting Army Game. 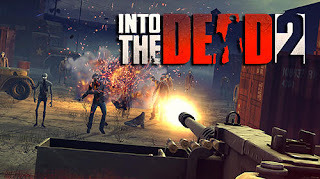 And This Game Need Internet Connection To Play And Also You Can It With Multi-Player Mode. And If I talk About the Graphics Quality Of the Game It's really impressive And The Visual effect Is Really Cool And Enemy And The Best part of The Game Is You Can Play This Game On A Low-end Mobile. Shadow Fight Is A Series of Android Game If We Talk About shadow Fight. 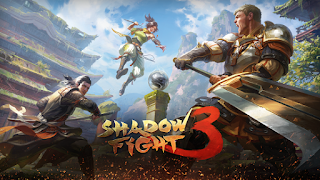 Shadow Fight Is a Very popular Android Game, Almost every People Play Shadow Fight Or Shadow Fight 2 But they Newer Version Of Shadow Fight 3 Is Really Impressive. Because The Graphic And The Cool Looking Model And The Character Are Now in Human Not In A Shadow. 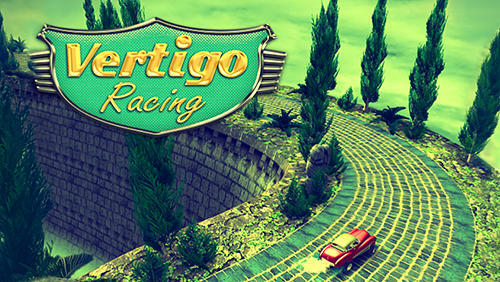 Vertigo Racing Racing Is Great Racing game but It's Not A Normal Racing Game If We Talk About the Controls. The Control in The Game You only Get Brake And Exhilarate. And you have To Control The Speed of The Car And need to Drift To Complete The mission. 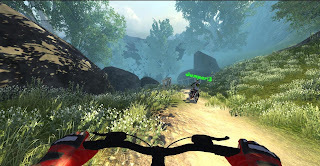 Mtb down Hill Is Cycle racing Game, and its Off Road Tracks Are Really Awesome. If You Are A Bicycle Lover Than I Suggest you To Try This Game. And if We talk About the graphics Quality of The Game Its Really Fabulous. And If you Want to play this Game Smoothly than you need A High-End phone. Because of its Need good Ram And processors.